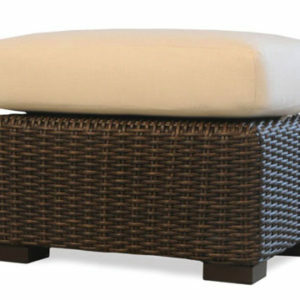 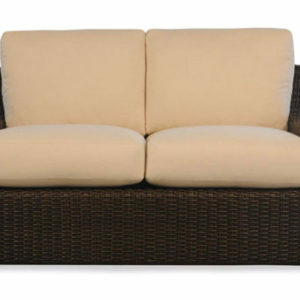 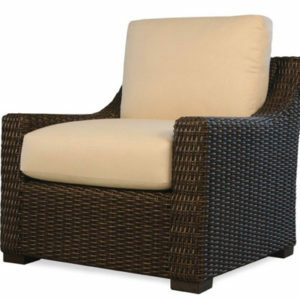 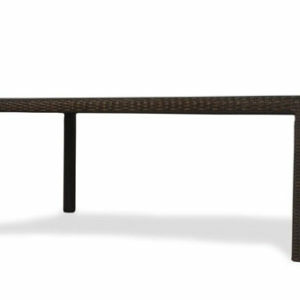 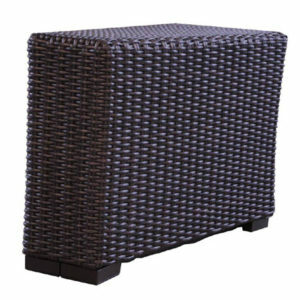 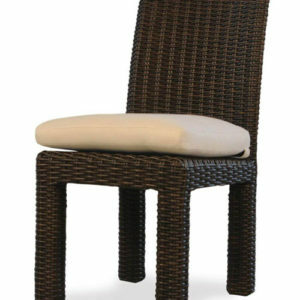 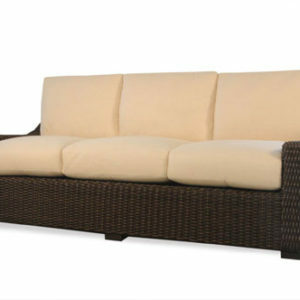 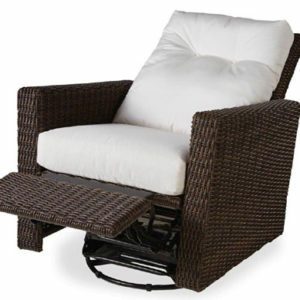 The Mesa wicker collection is made from only 100% virgin polythene is used in the hand crafted vinyl all weather wicker. 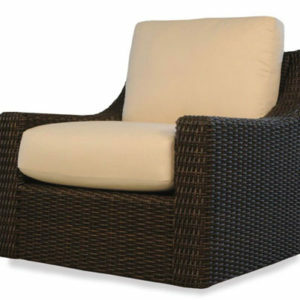 UV inhibitors are added to prevent excessive fading. 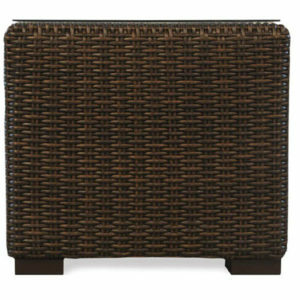 Available in Pecan custom vinyl color. 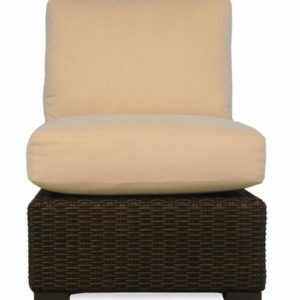 Sunbrella fabrics are used for the cushions to give you 100’s of choices. 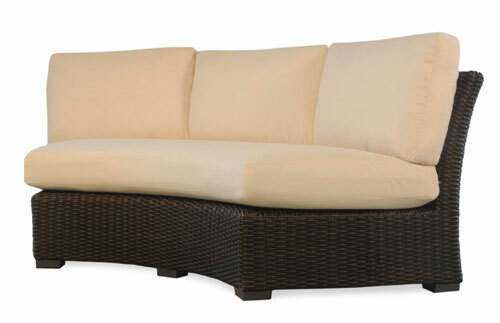 With bold form and well placed transitions, Mesa affords exceptional comfort and distinctive style. 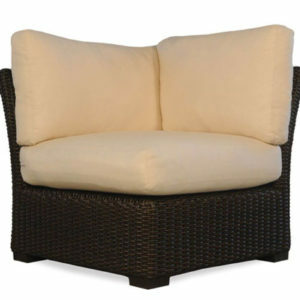 The curved sofa section you can add the armless wedges to make a curved sofa or add 2 curved sofa together with armless wedges and make a conversation sectional.